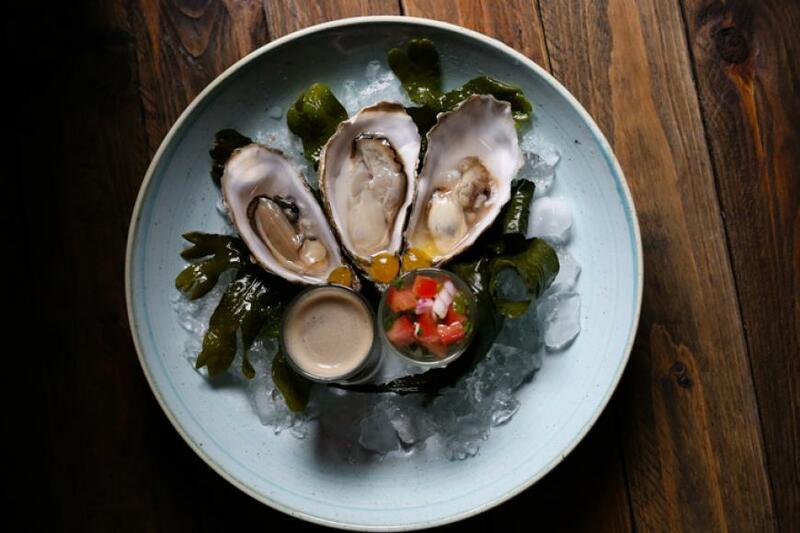 Although it is a relatively recent addition to the Westend dining scene, John Keogh’s - The Lock Keeper blends seamlessly into its surroundings as if it has always been there. A pub for people who love pubs. Nestled into Upper Dominick Street, Matt Hall's cosy and authentic gastropub is named after a former lock keeper of the adjacent Parkaveara lock on the 19th century Eglinton Canal. Although it is a recent addition to the Westend dining scene, John Keogh’s - The Lock Keeper blends seamlessly into its surroundings as if it has always been there. Built and opened in 2016, it feels right at home in Galway's oldest neighbourhood, among the restaurants, music venues and cafes. The traditional style pub is filled with darkwood furniture, high stools and snugs where you can monitor the comings and goings of this bustling street through the handsome front windows. Antiques and collectables abound, original mirrors bedeck the walls and glass lightshades hang from the ceilings. The bars stock plenty of craft beers, dozens of whiskeys and gins along with all of the usual products. This is a gastropub in the truest sense of the word, an establishment that caters first for drinkers and takes its food more seriously than others, a pub for people who love pubs. 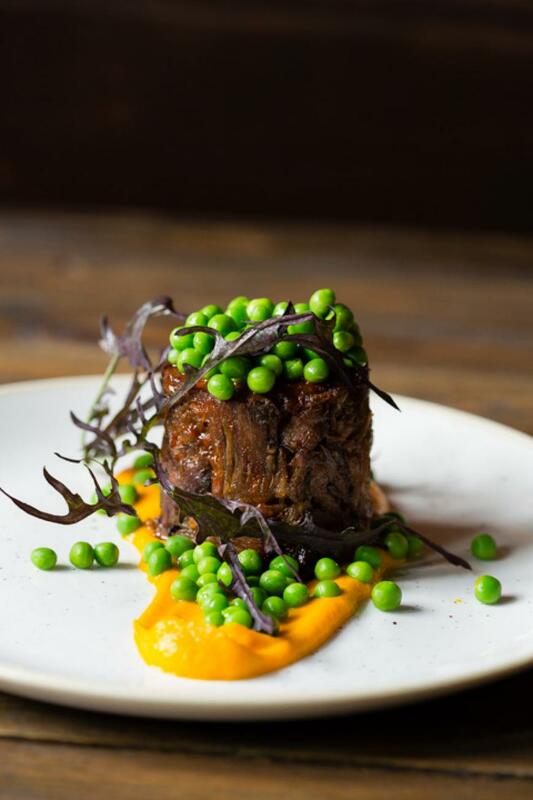 The kitchen team is lead by Chef Joe Flaherty, who - having spent the last few years bringing culinary praise to Brasserie on the Corner - has landed on his feet again in John Keoghs - The Lock Keeper. He is from Renvyle in Connemara and the bar food menu at thisfine pub shows his passion for taste and quality. The waitresses are friendly and informative and the menu offers small plates/tapas priced modestly, usually around €5-€8. 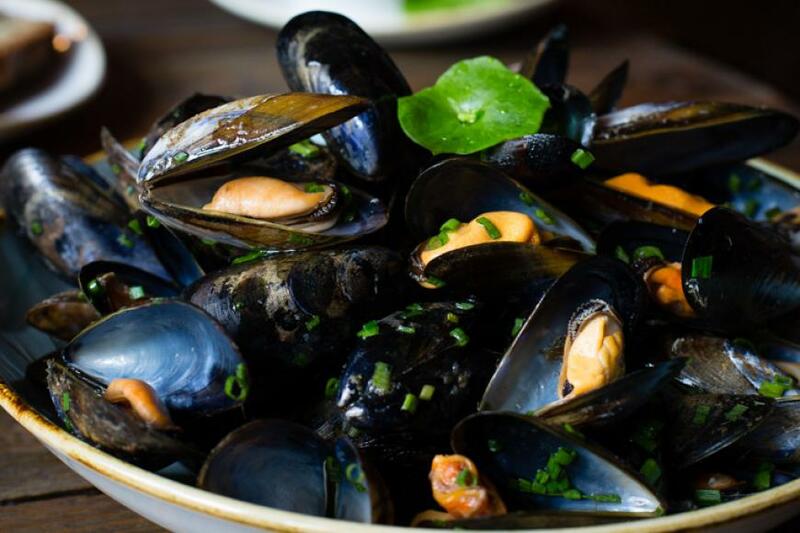 These include the usual good pub fare of chowder, oysters and steamed mussels. 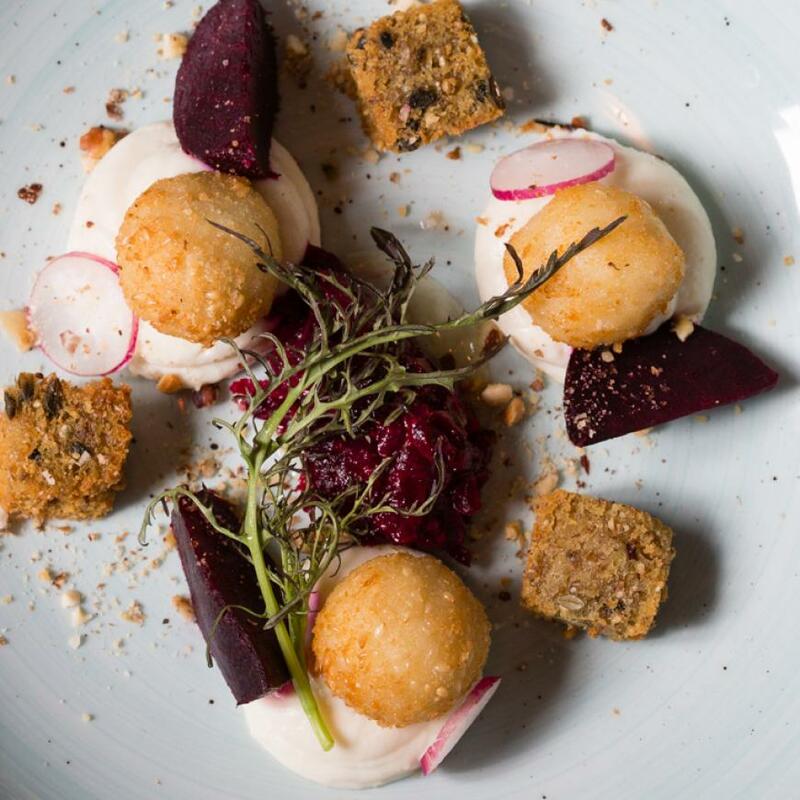 Polenta chips with a heavy dusting of parmesan and an intense siracha, and hot and cold goat cheese, roast beetroot with a drizzle of Corrib honey are also highlights. The menu also offers a selection of larger plates - these dishes could include handmade ravioli, slow roast lamb shoulder, steaks and daily specials depending on the season. Burgers and fish and chips are the backbone of any good gastropub menu and so they are here. The freshest of fish come from Ali’s fish market just down the road. The details clearly matter and the food is enticingly served on pretty ceramics. Anyone who ever tasted the peanut butter parfait with honeycomb ice cream Joe served back in his Brasserie days will be excited to see it on the menu here. The desserts alone are worth crossing the bridge to the Westend to enjoy and at around five euro a pop, they certainly won't break the bank. 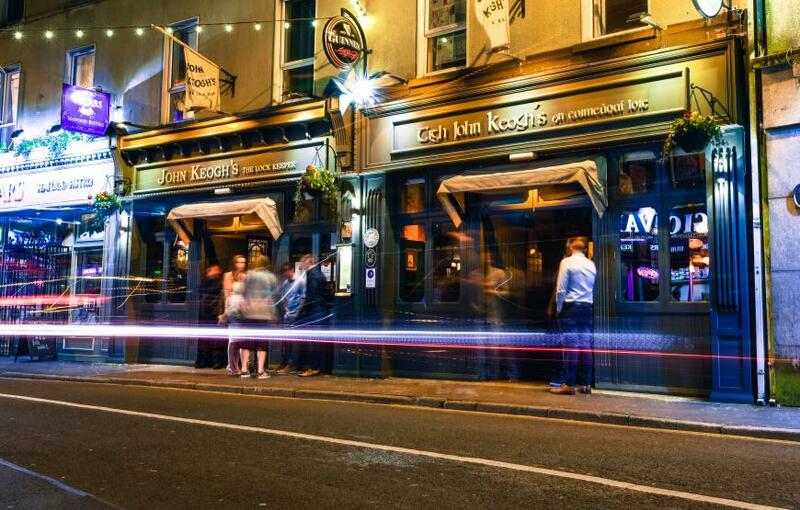 John Keogh’s quickly became a regular haunt for locals and a top recommendation for visitors to the city. 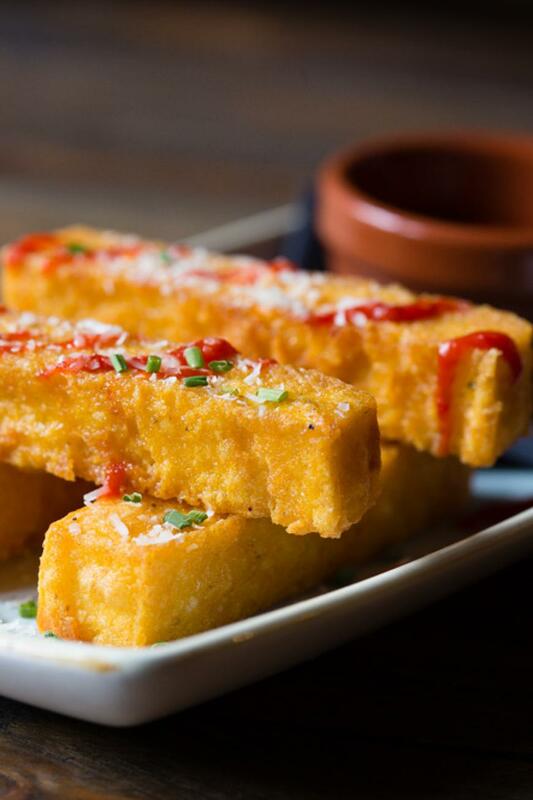 It joins the ranks of of Galway's many good watering holes catering to those looking for atmosphere and ambience with a quality, well priced food offering to sweeten the deal.